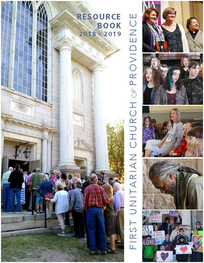 Scroll through the calendar to see the events currently scheduled at First Unitarian. Hover over an event in the calendar to see a pop-up description, or click on it to see complete details. Below are the next 25 scheduled events.